Maximize your productivity at the largest gathering of MROP distributors, manufacturers and IMRs all in one place. From the C-suite to directors, network with top decision-makers and get business done. Experience "ah-ha!" moments that inspire and move you and your business forward. Not a product show, this is about you having real conversations with the largest gathering of executives from our industry. Strengthen current relationships, meet exciting new partners and talk strategy with top leaders that can move your business forward. 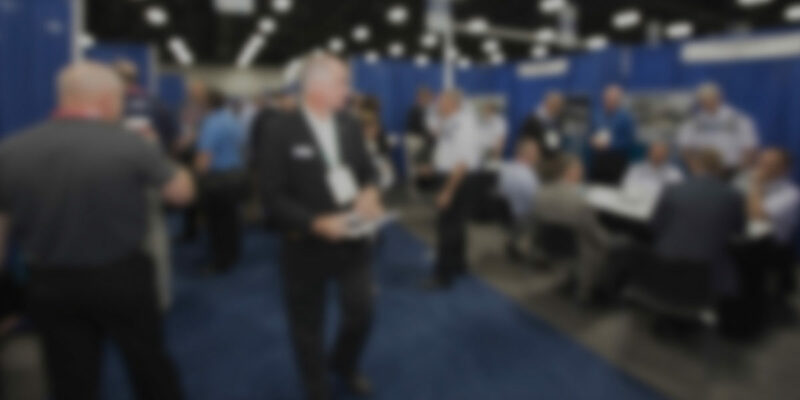 Whether you enjoy the freedom of networking events or the structure of scheduled booth meetings, we’ve got you covered. Opportunity is yours for the taking. Susie Johnston Fox, President/CEO - Johnston Industrial Supply Inc.
Where the MROP channel does business.